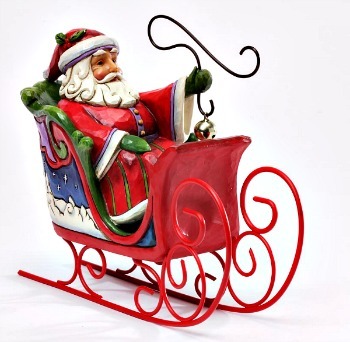 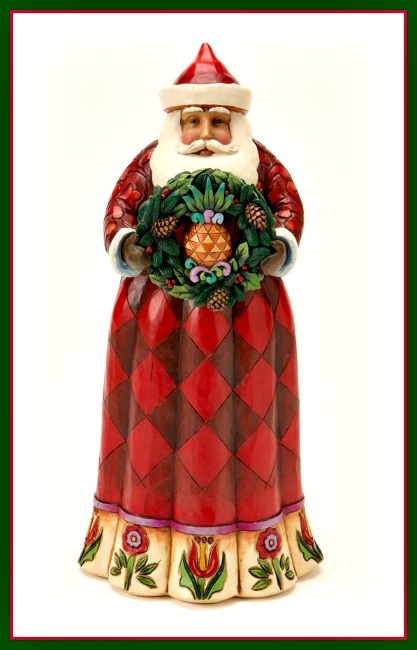 Santa with Pineapple Wreath Figurine from the Jim Shore Heartwood Creek Collection by Enesco. 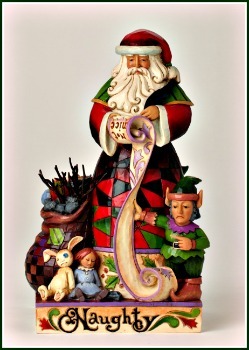 Made of Stone Resin. 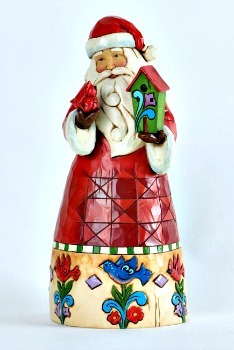 Measures 10.25" H.
This Santa features the Pineapple Wreath - a customary Welcome.